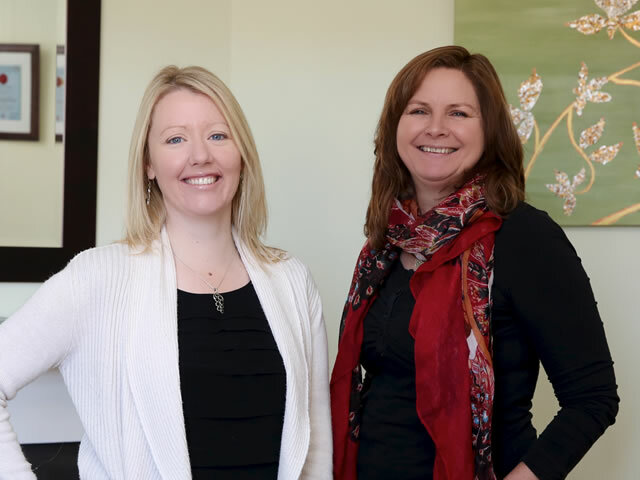 Macquarie Natual Therapies - practitioner healthcare team bios. Meet our practitioner health care team. Jolene Turner – Co-owner, Naturopath, Herbalist, Kinesiologist, Remedial Massage Therapist. Barbara Cox (Bower) – Co-owner, Remedial Massage Therapist, Myofascial Release Practitioner, Remedial Hot Stone Massage. Sharon Lockhart – Remedial Massage Therapist, Touch for Health Practitioner, Chakra Balancing, Meditation Classes. Linda Keene – Remedial Massage Therapist, Pregnancy Massage Therapist, Remedial Hot Stone Massage. Toireasa Gallagher – Remedial Massage Therapist, Sports Massage Therapist. Ashley Anderson – Remedial Massage Therapist, Hot Stone Massage Therapist, Pregnancy Massage Specialty. Lucy Gibbon – Remedial Massage Therapist, Shiatsu Practitioner, Pregnancy Massage Specialty. Diane Ritchie – Physiotherapist, Feldenkrais Method Practitioner. Paul Rowland – Remedial Massage Therapist. Mathew Hale is a fully qualified Acupuncturist with a Degree in Complementary Medicine. Mathew has been a valued member of the Macquarie Natural Therapies team for over 15 years, specialising in Pain Relief, Sports Injuries, Muscles, Tendons and Ligaments, and Chronic Conditions. Please click here to find out more about Acupuncture and how treatments with Mat may be of help you. 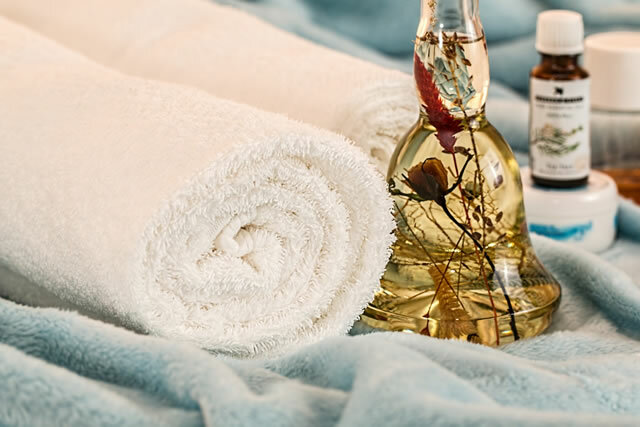 Our Naturopath Jolene Turner is also a co-owner of Macquarie Natural Therapies and has been in practice since 1996. Jolene has continuously studied over the years in various health modalities, such as Remedial Massage, Kinesiology, Iridology, and Aromatherapy, and graduated from Charles Sturt University in 2008 with a Degree in Complementary Medicine, incorporating Advanced Diplomas in Naturopathy, Nutritional Medicine and Herbal Medicine. All of the study that Jolene has completed has helped her put together a wonderful set of tools to help people improve all areas of their health and wellbeing. Please click here to find out about this modality and how it may help you or visit www.livingtherapies.com.